MELLOW MELLOW (15th Anniversary): Into The Valley Of The Slow Jam – Schlockmania! There are few sonic experiences as luxurious as a classic soul song from the 1970’s, particularly the slower-paced variety. Every element is designed to entrance the listener. The rhythm section puts out a midtempo but insistent pulse that acts as the backbone for lush layers of keyboards, strings and soulful voices. The final touch is lead vocal that drives the dynamics: whether the singer uses a seductive coo or a forceful gospel roar, it pulls all the elements into a focused whole that places the listener directly in the lap of sonic luxury. Many compilations have been devoted to collecting this kind of soul song since the CD compilation became popular. Mellow Mellow is one of them and it was recently revived by Harmless Records as part of their 15th Anniversary “Crystal Edition” series. The end result is a 2-CD set packed to the rafters with Quiet Storm-style material. Harmless’s parent company, Demon Music Group, has an expansive set of label catalogs to draw from – Curtom, Hi, Invictus/Hot Wax and Philadelphia International, to name a few – and compiler Dean Rudland has done a quality job of cherry-picking through this expanse of material to create a cohesive compilation. 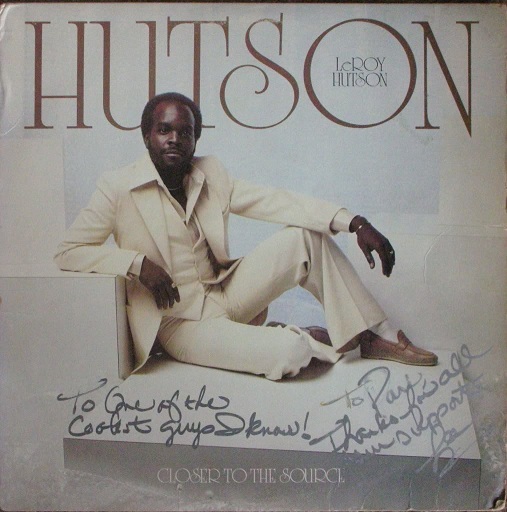 “All Because Of You” by Curtom cult fave Leroy Hutson is the first track on the first disc and it sets the tone for what will follow: over seven minutes, a barrage of Hollywood strings, regal horn arrangements and jazzy piano flourishes flesh out a taut groo ve as Hutson and few backing singers testify to the soul-satisfying power of love. There are a few obvious hits in the mix – “Oh Girl” by the Chi-Lites, “Use Ta Be My Girl” by the O’Jays – but the main focus is deep-catalog soul music with a stately flair and a love-drunk mood. As is often the case with a soul compilation, it’s the obscurities that offer the most satisfaction for the fans who represent its target audience. In addition to the aforementioned Hutson track, other unsung classics on Mellow Mellow include Lou Courtney’s “What Do You Want Me To Do,” which offsets funky verses with a silken chorus, and Claudja Barry’s “Love For The Sake Of Love,” a slow-burn ballad that flowers into a majestic vocal section with an unexpected, Marlene Dietrich-esque lilt to it. Another gem is Billy Paul’s “Let’s Make A Baby,” a thoroughly seductive tribute to procreation that engulfs the listener in pure Philly Soul elegance. One of Your Humble Reviewer’s favorite aspects of this installment of Mellow Mellow is that it devotes a few selections to the brilliance of composer/producer Dexter Wansel. 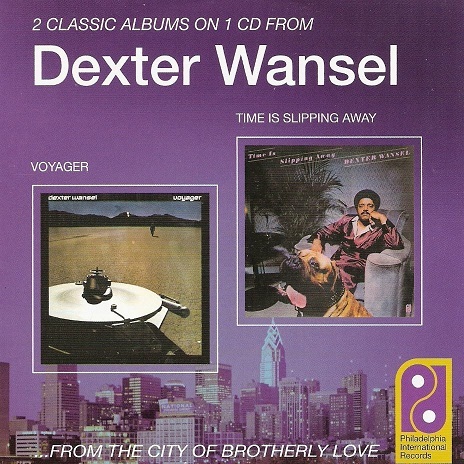 For those who don’t know the name, Wansel joined the Philadelphia International recording roster as part of the funk group Yellow Sunshine but became more famous as a solo artist who recorded a string of jazz-inflected soul albums. 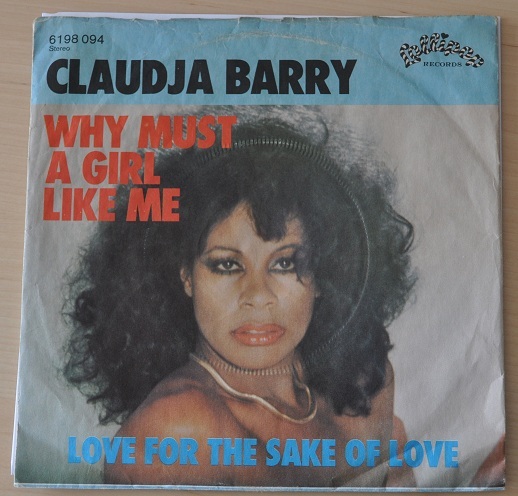 Wansel classics here include “The Sweetest Pain,” a sleek groover that could give Chic a run for the money in the elegance department, and the Wansel-written/produced MFSB cut “Tell Me Why,” which blends orchestral soul and cabaret moods to intoxicating effect. If there is a criticism to be offered about this edition of Mellow Mellow, it’s that some of the 1980’s-era material doesn’t always flow smoothly along with the predominantly 1970’s mood of the set. Cuts like Phyllis Hyman’s “Ain’t You Had Enough Love” and Joyce Sims’ “Come Into My Life” have the melodic elegance and sultry vocals of the other songs here but their distinctly 1980’s instrumental timbres – harsh-sounding drum machine beats, minimalist synth lines – sometimes clash with more organic, orchestral sounds of the 1970’s songs surrounding them. This is perhaps an issue of personal taste but the shift in production styles can be slightly jarring. That said, the 15th anniversary edition of Mellow Mellow is a strong, lovingly assembled set that offers a generous outpouring of vintage soul. Any listener who enjoys delving into the world of the slow jam will find plenty of material worth exploring here.